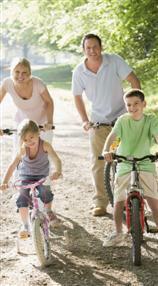 Prevent long-term sports injuries. Seek an evaluation by our Softball Saskatchewan certified Clinical Skills Instructor. The Regina Sports & Physiotherapy Clinic opened in 1987 and is now an employer of choice for top therapists and support staff. In addition to our talented team of employees, we bring in five Registered Doctoral Psychologists experienced in chronic pain and injury management to treat our patients when necessary. Please allow us to introduce you to our staff. Keith received his training in Great Britain. 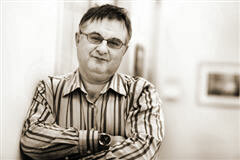 His areas of practice include orthopaedics, sports injury, industrial rehabilitation and ergonomics. With his wife Heather, Keith opened the Regina Sports & Physiotherapy Clinic in 1987 where he coordinates therapy services. 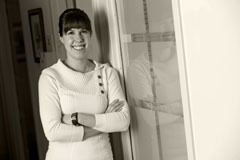 Before coming to Canada, Heather practised as a Registered Nurse and Registered Midwife in Great Britain. With her husband Keith, Heather opened the Regina Sports & Physiotherapy Clinic in 1987 where she manages the business operations. 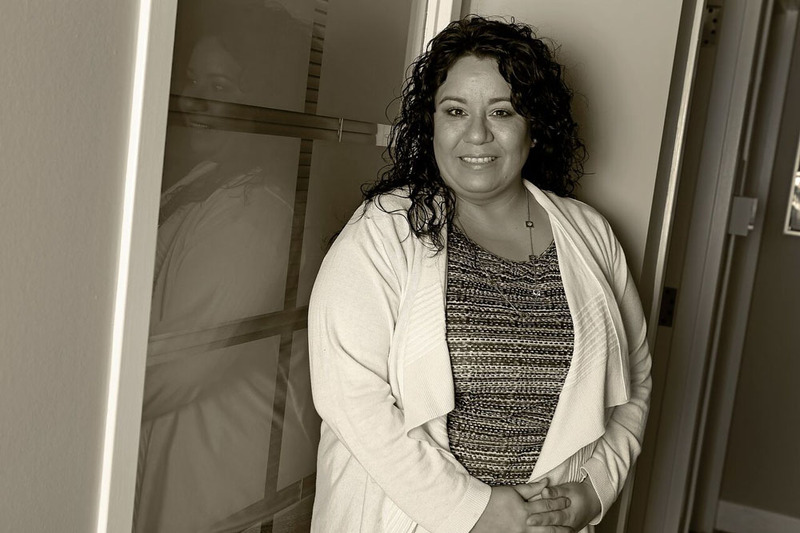 Dawn brings a friendly, outgoing personality to our team. With over 10 years of experience in customer service and a background in drama and dance, she enjoys making patients feel comfortable and relaxed every time they come for a visit or call for an appointment. 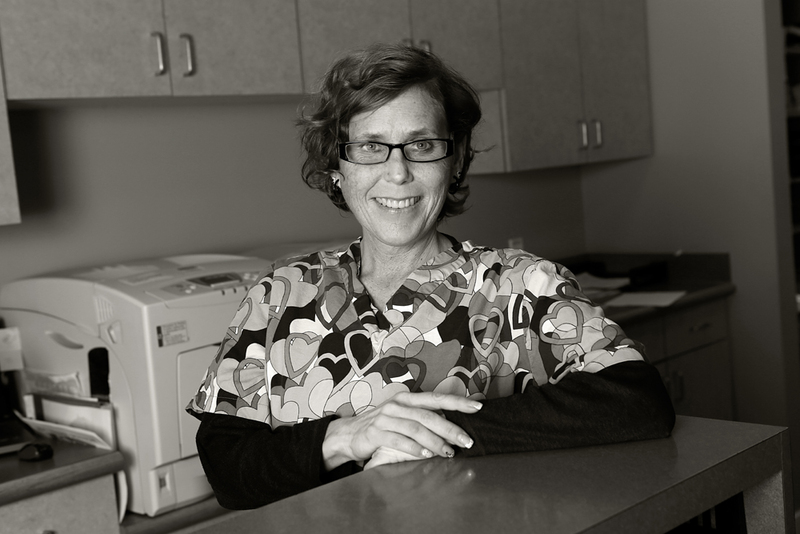 Dawn’s strong work ethic and organizational skills make her a valuable part of our team. Amanda completed a Bachelor of Science with High Honours in Microbiology and Immunology at the University of Saskatchewan. She then received her Master of Physical Therapy from the University of Saskatchewan. During her free time, she enjoys being involved in the community and has volunteered with several organizations. Richard plays a key role in the delivery of our multidisciplinary rehabilitation services. Since graduating from the University of Saskatchewan, he has continued his education studying a wide variety of topics from chronic pain management to muscle energy techniques. 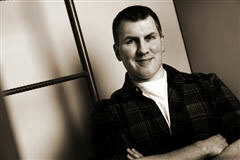 Richard joined the Regina Sports & Physiotherapy Clinic in 2003. 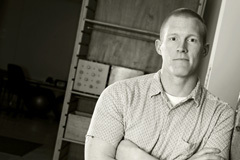 Bruce brings previous physiology experience, having graduated with a Bachelor of Kinesiology from the University of Regina, with a focus on human kinetics. In his past professional development/certification experience, Bruce is a certified Exercise Physiologist, Strength and Conditioning Specialist and Functional Range Conditioning Mobility Specialist. As well, he has completed different webinar classes on the human body, and has his Standard First Aid/ CPR Level C. His work experience includes working at the Athol College of Notre Dame and Athlete Development, as the Strength and Conditioning Coach. In his free time, Bruce helps coach football for the University of Regina Rams, his alma mater. Shirrae holds a Bachelor of Kinesiology with a major in Fitness and Lifestyle. She began and completed her degree at the University of Regina, and studied at Galveston College in Galveston, Texas for two years while she played Softball for the school. Softball is a passion for Shirrae who has not only received a full athletic scholarship because of her prowess, but also won awards from Softball Saskatchewan and Softball Canada, the Western Canadian Fastball Championship, and the Regina Cougars Softball MVP, Top Pitcher, and Players’ Choice Awards. Her athleticism has led to an excellent understanding of the care and prevention of athletic injuries as well as a deeper knowledge of musculoskeletal injuries and movement impairment patterns. Her experiences and education have molded her into a therapist with great skill and empathy for her patients. 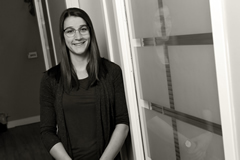 Bryna is a graduate of the Masters of Physical Therapy program at the University of Saskatchewan and had previously obtained her Bachelor of Science in Kinesiology with Distinction from the same university. While at university she gained valuable experience in sports injuries by working as a Trainer with the Huskies Women’s Hockey Team and also coached High School teams in badminton and volleyball. Bryna worked in the hospital system before joining our team and she brings a variety of experience from that field to the clinic. Away from work, she loves to stay active, participating in snowboarding, volleyball, golf, hockey, soccer and is also a budding gardener. 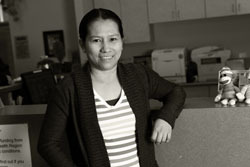 Analyn earned her Bachelor of Science in Physical Therapy at Silliman University in the Philippines. Since moving to Canada, she has had over four years of experience at the Quick Response Unit working as an Occupational Therapist and Physical Therapist Assistant. 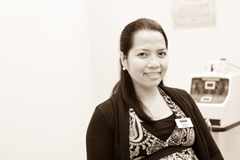 With her Physical Therapy experience from both Canada and overseas, we are pleased to have her on board. 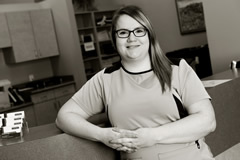 Megan is a graduate of the University of Saskatchewan, where she earned her Masters in Physical Therapy, following an earlier Bachelor of Science in Physiology and Pharmacology. 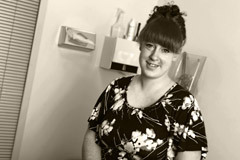 Megan’s interests include sports and musculoskeletal physiotherapy, as well as women’s health/pelvic floor physiotherapy. Away from work, she enjoys running and cycling, as well as winter sports including snowshoeing and skiing. Janelle joined our clinic in 2008. Beyond her training as a physiotherapist, which she received from the University of Saskatchewan, she has studied upper and lower quadrant manual and manipulative physiotherapy. 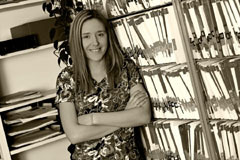 Janelle has experience in inpatient and outpatient orthopaedics. 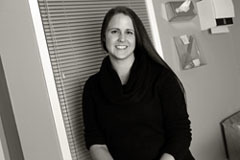 Jennifer received her Bachelor of Kinesiology Degree from the University of Regina 2010 and her Masters of Physical Therapy Degree from the University of Saskatchewan in 2012. Her interests lie in orthopaedic conditions and sports and has experience working with college athletes and coaching basketball. She has continued to update her education and skills since graduation and has attended numerous courses, including the management of neck and back pain, pelvic disorders and sport injury management. 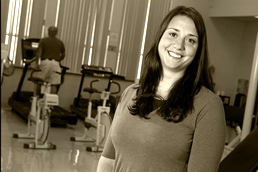 She uses an approach that encourages patients to be active participants in their own recovery. Her background, training and exposure to athletic injuries, as well as her professional communication skills, make her a valued member of our team. 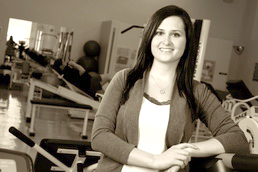 A graduate of the University of Saskatchewan, Alison joined the Regina Sports & Physiotherapy Clinic in 2005. Her interests lie in orthopaedics and sports physiotherapy. As a competitive athlete in Ultimate Frisbee, Alison has an inside understanding of the nature of sports injuries. Fluent in English and French, Brittney is a Certified Exercise Physiologist and hold a Bachelor’s degree in Kinesiology from the University of Saskatchewan. Brittney has been an active volunteer in the community, working with the Physical Activity for Active Living (PAAL) athletics group at the University of Saskatchewan, which helps people with mental and physical disabilities work out at the gym and stay healthy. Brittney is a natural leader and teacher who shares her love of physical fitness with those around her. As a therapist, she helps those that she works with recover from injury and achieve their potential. Robyn earned a Bachelor of Kinesiology in Fitness and Lifestyle at the University of Regina, graduating with Great Distinction and winning several scholarships and awards. During her studies, she was on the U of R Track and Field team as a triple jumper. She received her Master of Physical Therapy from the University of Saskatchewan. Robyn has taken an interest in helping people improve their pain and injuries with functional movement assessments and she has been certified in Selective Functional Movement Assessment (SFMA). 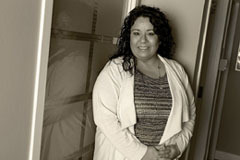 She has also obtained certifications in acupuncture and dry needling, as well as several other manual therapy courses. With her positive, friendly attitude and motivation to exceed expectations, Robyn is a perfect addition to our team. 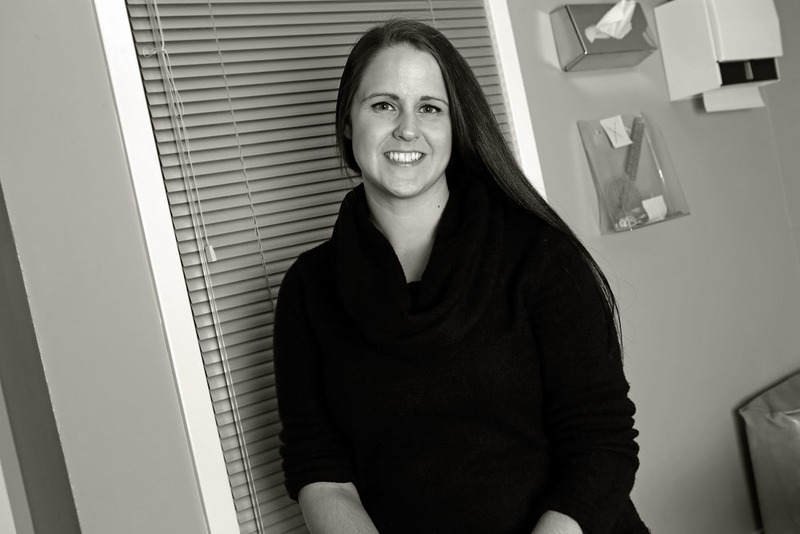 Jessica has an undergraduate degree in kinesiology from the University of Regina, as well as her Masters in Physical Therapy from the University of Saskatchewan. Jessica had an interest in musculoskeletal care, even before she became a physiotherapist, spending a clinical placement at the clinic while a kinesiology student. Jessica received the Joan Eaton Memorial award, granted to a student for proficiency in the area of musculoskeletal physiotherapy. Originally from Moose Jaw, Jenna obtained her Bachelor of Kinesiology, with a major in Human Kinetics at the University of Regina. She has completed post-graduate certification in Functional Capacity Evaluation and is also a Certified Exercise Physiologist (CEP). Following graduation she worked in Saskatoon. We are confident that with her background in rehabilitation and physical fitness she will be an asset to our treatment team. Born and raised in Regina, Jordan joins us with a six year work history in the customer service field. 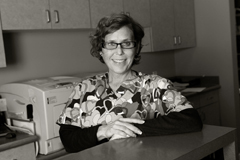 Combined with her pleasant demeanor this helps her to provide a welcoming environment for both new and returning patients. Shannon joins us with over a decade’s experience in the Customer Service field. Her professionalism and cheerful disposition are assets to her role as Patient Representative, where she is responsible for ensuring that all patients are fully satisfied with all aspects of their interactions with the clinic. 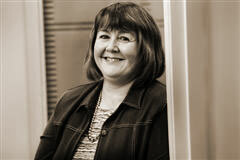 Away from work, Shannon is an enthusiastic sports fan and loves to travel for sports, music and other cultural events. 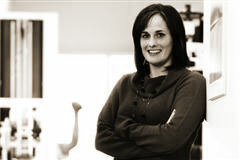 Rena returned to the Regina Sports & Physiotherapy Clinic in 2005 after working in Alberta in a medical clinic. There, she had the opportunity to expand her knowledge of medical clerical procedures. 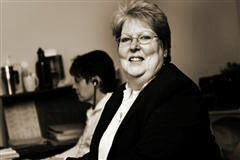 Before she moved to Alberta, Rena ran her own medical transcription business for 18 years. Through this enterprise, she had a contract to provide services for our clinic for a decade. With a background that includes five years in the restaurant industry and experience working at a medical clinic, Bobbi-jo excels at working in a fast-paced environment while maintaining a positive, upbeat attitude. 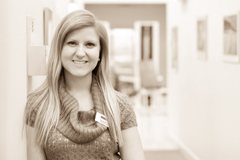 Bobbi-jo is organized and loves working with the general public. We are glad to have her join our team. Kayla joins us from a competing clinic (their loss and our gain) but also has experience working in doctor’s offices. She completed her training at SIAST Wascana Campus and we welcome her knowledge, experience and cheerful disposition to our team. 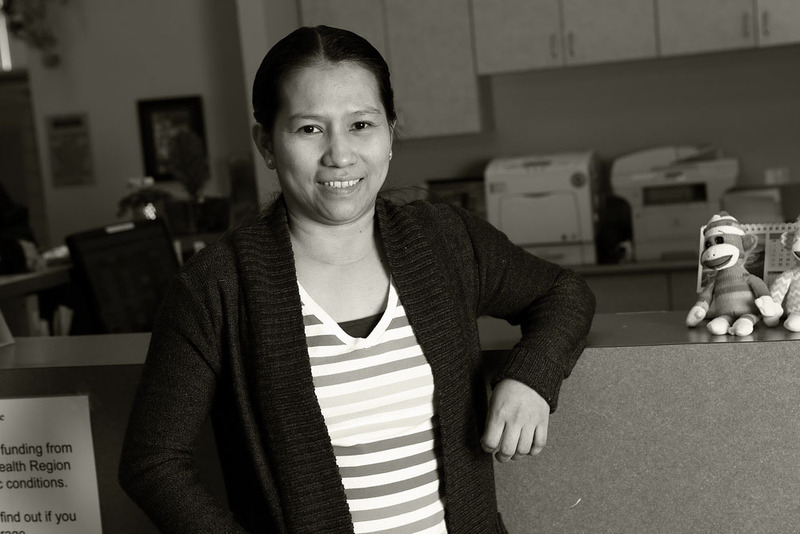 Marisa joins our team with a Bachelor in Office Administration from the Polytechnic University of the Philippines and Manila. She brings a wealth of experience in health care administration, working in that field for almost 13 years prior to joining our team. In addition to this education and experience, she brings a friendly positive attitude, which we are sure you will appreciate.